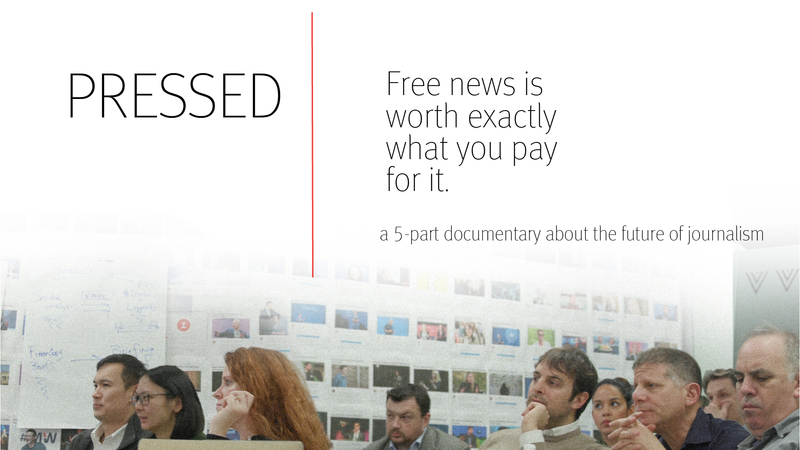 The Information will be screening PRESSED, a five-part documentary about the future of journalism, in San Francisco on November 5th, 2018. You can watch the official trailer here. This event is invitation only. For any questions or if you would like to join our mailing list please email accelerator@theinformation.com.